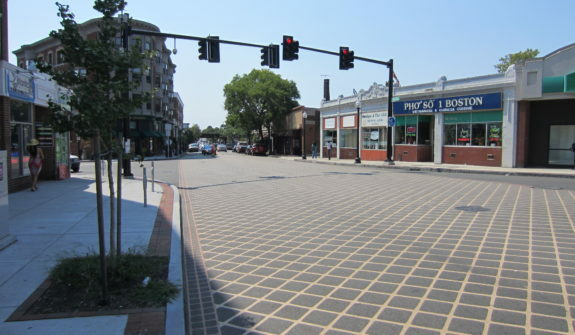 The reconstruction of Dorchester Avenue was the culmination of extensive collaboration between the City of Boston, MassDOT, Federal Highway Administration and Howard Stein Hudson. 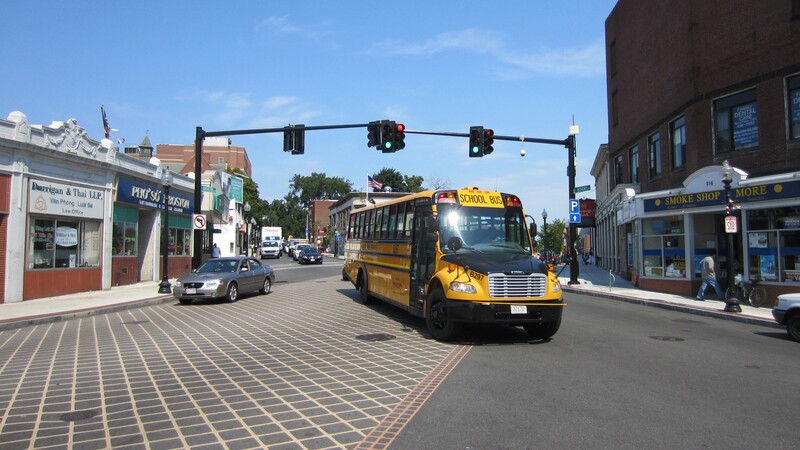 As one of the first American Recovery and Reinvestment Act (ARRA) or stimulus projects in the Commonwealth, close engagement was needed to deliver the $12.9 million project within the accelerated 9 month schedule. Successfully coordinating and delivering multimodal urban projects is what we do. 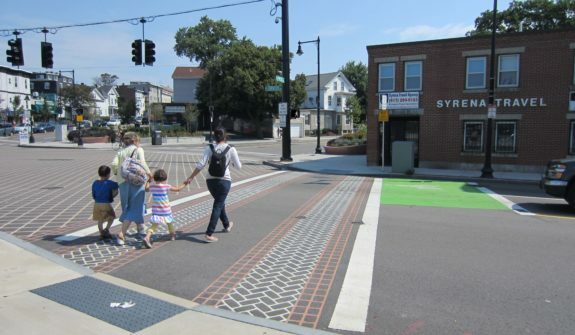 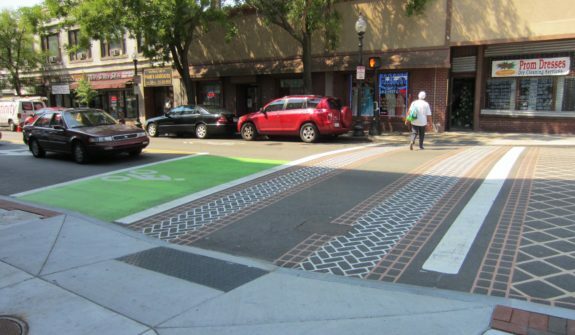 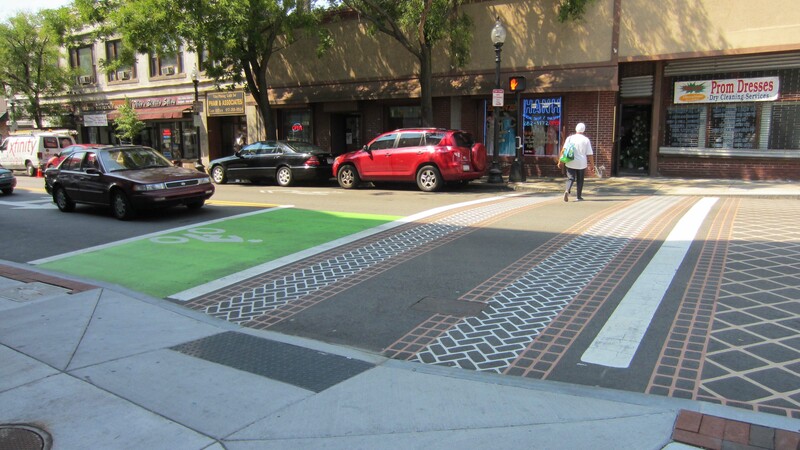 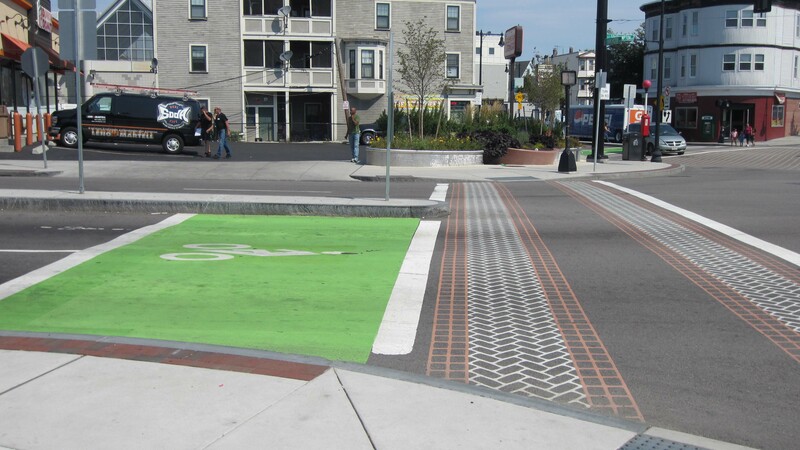 Running through the heart of Boston’s Dorchester neighborhood for a length of 4 miles, the project upgraded 13 signalized intersections for pedestrians, motorists and cyclists. 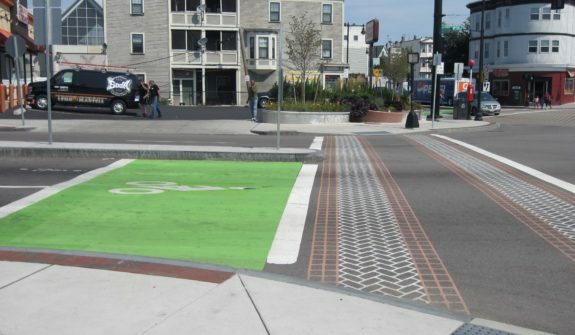 Elements included bike boxes, accessible ramp upgrades and a coordinated traffic signal system that connected to the City’s Transportation Management Center. 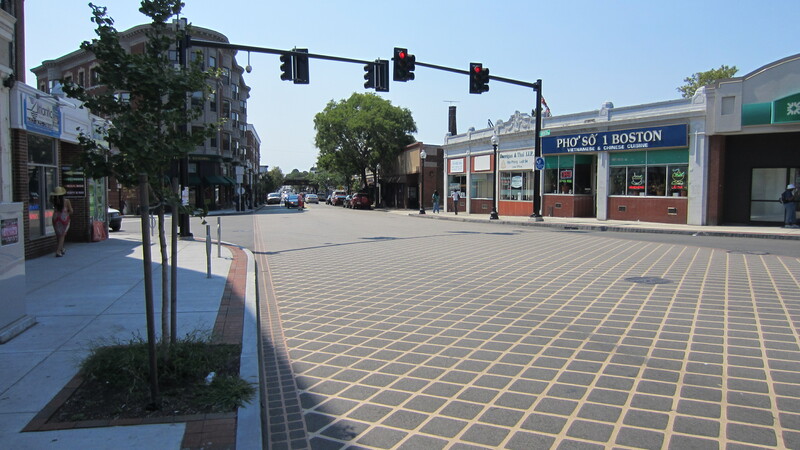 The collaborative approach incorporated the expertise of the City’s agencies and the vision of Dorchester’s businesses and residents. 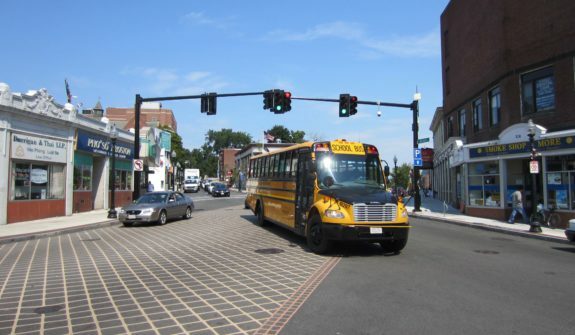 With construction complete in September 2012, we are pleased that Dorchester Avenue is now transformed with major safety and mobility improvements.